In their approach to education, Baha’is were at the forefront of educational advances that were occurring in Iran between the end of the 19th and start of the early 20th century. The traditional educational system in Iran was based on teaching by local religious leaders (mullahs), who usually had no training in educational methods. They often taught in their own homes, focusing on memorization of the Qur’an and poetry, without any governmental oversight or adherence to professional standards. At the secondary level was the religious college, which likewise focused on Qur’anic education, although astronomy, medicine and mathematics were taught at a few using medieval texts and traditional methods. During the latter part of the 19th century, a number of Iranian intellectuals concerned with Iran falling behind Europe called for formation of modern educational facilities in Iran. Accordingly, a number of more modern schools were established in Tehran, Tabriz, Rasht, Mashhad, and Bushihr at the turn of the century. Some, however, were soon closed in the face of conservative opposition. Schools for girls faced even stronger opposition, with clerics at one point issuing a fatwa stating that girls’ schools were contrary to the principles of Shi’ah Islam. An attempt to found a school in 1903 lasted only four days, another school founded in 1907 was similarly forced to close. Baha’is, inspired by the progressive principles of their Faith, sought to break away from traditional Islamic education in their approach to teaching methods and curriculum. Both Baha’u’llah and Abdu’l-Baha encouraged the study of modern sciences and arts, which were not part of a traditional education. Baha’is were also keen to establish schools where the emphasis on moral education in Baha’i scriptures could be adequately realized. The importance of providing education to girls was another incentive for the founding of Baha’i schools. In addition, Baha’is were motivated to establish their own schools because Baha’i children were sometimes prevented from attending local traditional schools. The earliest effort to establish a Baha’i school appears to have been in the village of Mahfuruzak in Mazandaran, probably in the late 1870s. There a local religious leader, Mullah Ali, had become a Baha’i, along with most of the rest of the populace. Inspired by the teachings of Baha’u’llah on education, Mullah Ali and his wife, Alaviyyih Khanum, founded both a boys’ school and a girls’ school in the village. In 1882, however, Mullah Ali was denounced by neighboring religious leaders, arrested, taken to Tehran and executed. The Tarbiyat School for Boys in Tehran, founded about 1899, was the first modern Baha’i school in Iran and it soon became known as one of the best schools in the country. In 1905, it was the only school in Tehran where mathematics was studied every day and students were separated by ability. Apart from the American School, it was also the only school to offer English language classes in addition to government-prescribed classes in Persian, Arabic and French. 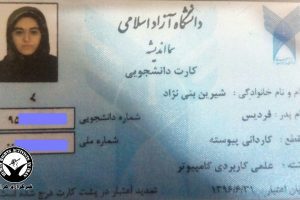 Despite the strong prejudice against the Faith in Iran, numerous prominent people sent their children to the Tarbiyat School. The Tarbiyat School for Girls, established in 1911, was likewise a leader in educational innovation at the time. It offered gymnastics and recess to girls more than 15 years before government schools allowed physical education for girls. The success of the Tarbiyat School for Girls inspired other Baha’i communities around the country to found girls’ schools. By the time the government forced most Baha’i schools to close in 1934, at least 25 schools for girls had been established by Baha’is. Over time, the progress achieved by Baha’i women was remarkable. At a time when the women’s world was confined to the home, the Baha’i writings encouraged women to direct their minds to science, industry, and subjects that would improve the human condition. Baha’i schools for girls were, accordingly, a radical departure from the standards of the society at large. In some places, girl students had to be escorted to and from home, because girls were not permitted in public by themselves. Indeed, the Baha’i community faced formidable obstacles in every way in establishing their schools. In many places the establishment of a Baha’i school was the first occasion that Baha’is stepped into the public arena. The schools thus became the visible sign of the existence of a Baha’i community in each locality and therefore often bore the brunt of the ignorance and prejudices of the masses of Iranians, who had grown up hating the Baha’is for no particular reason other than that this was what they were taught by their religious leaders and elders. 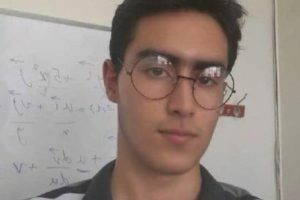 Opposition to the Baha’i schools was also encountered from local Islamic religious leaders, who would stir up the masses against these schools, and from local officials, who would refuse the necessary permissions and certifications. The Baha’is took whatever steps they could to mitigate the opposition. For example, no classes on the Baha’i Faith were taught in the schools, and Baha’i pupils would have a separate religious class, outside of school, on Friday. The schools were also careful to follow all government decrees on the curriculum, including giving classes in Arabic, the Qur’an and Islam. The pupils of almost all of the Baha’i schools faced a certain degree of harassment on their way to and from school. In spite of these obstacles, the network of Baha’i schools in Iran grew in number and each school grew in size. Initially most of these schools were primary schools but in later years, secondary grades were added to those in the cities. The Vahdat Bashar School in Kashan, for example started as a primary school in 1909 with six primary grades; a secondary grade was added in 1913-14. By 1910, the Tarbiyat School in Tehran had some 270 pupils, and it offered advanced courses in history, physics, chemistry, and botany, in addition to Persian, Arabic and English. 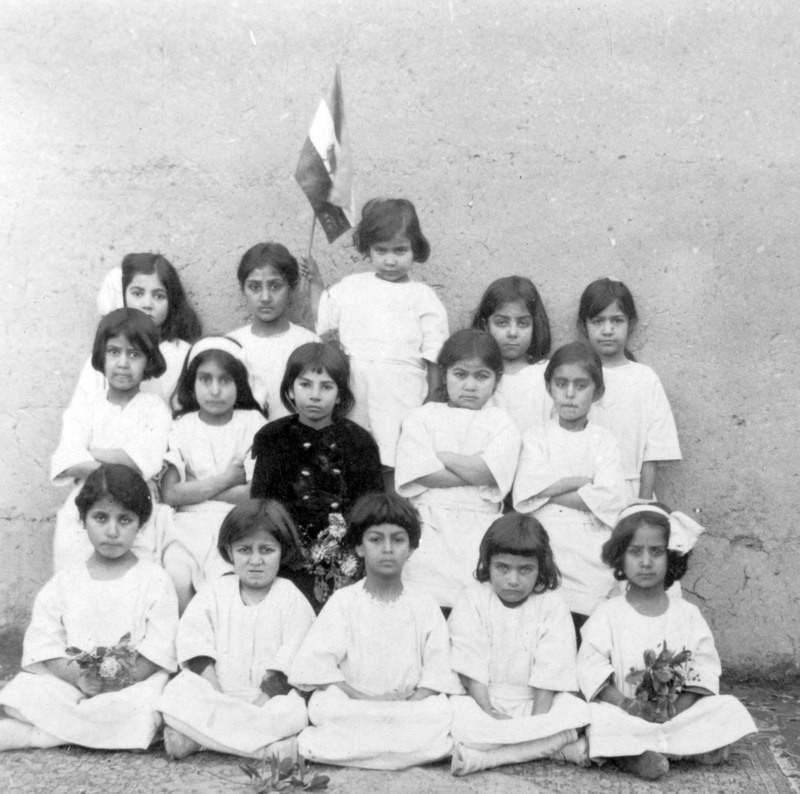 By 1933, just before they were closed by the government, there were at least 47 primary schools operated by Baha’is in Iran, of which at least eight also had secondary level classes. By one count, these schools had a combined enrollment of more than 4,700 students. 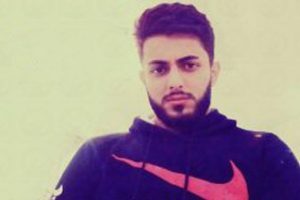 They had been established in virtually every region of Iran, including in the cities of Tehran, Mashhad, Yazd, Qazvin, Kashan, Hamadan, and Saysan. IRNA releases CDs on "the misguided sect of Baha'ism"
Thank you SO MUCH for this post! I am participating in a service project in my apartment complex involving the education of children and their parents with other Baha’is in my cluster. This post is such an inspiration to me, and the historical information is of inestimable value. The trials faced by those courageous Baha’is during the Heroic Age seems overwhelmingly horrific. Yet, they persevered, as the Ba’b, Baha’ull’ah, Abdu’l-Baha’ and the Guardian instructed, and those of us in the West have benefited from their sacrifices. God’s Word for this Day has reached us because of their faith and tireless efforts. We in the West MUST develop that level of faith and devotion to the Cause of God. We must carry out what they in Iran have started. No wonder Iran now lives in the dark ages. Molas turned out the light in your country by closing your schools and thus prevented your nation from progressing, just as the rest of the turned up their lights after the great depression by making schooling available to all. Now 74 years later, Iran has to beg from the West and the East everything from light bulbs to maufacturing plants. Perhaps if the Molas had not turned out the lights then, Iran today would have been an economic power house like Germany, Japan or Canada instead of being entirely dependent on its oil without which it would be in the ranks of Zimbabwe, Sudan and Somalia.